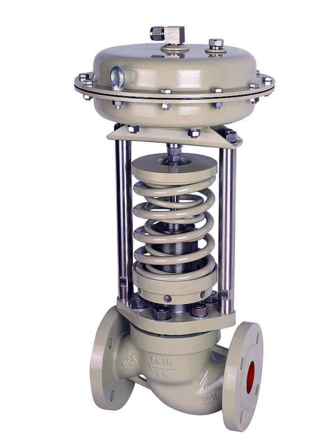 When the valve is working, only the fluoroplastic seat and the fluoroplastic disc plate are in contact with the medium, the inner surface of the valve body channel is smooth, the fluid resistance is small, the CV value is high, the circulation ability is strong, the torque is moderate, and the zero leakage of the medium is completely achieved. 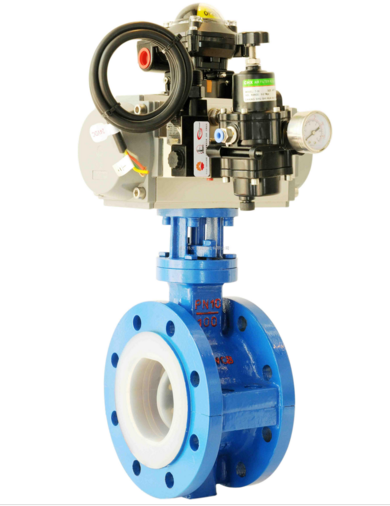 Small size, light weight, Emergency Shut-off Valve,Chlorine Valve, bellows valve, Safety Valve, Gate Valve, Check Valve,reasonable design, compact structure, rapid switching, beautiful appearance, reliable performance, easy operation, long service life. 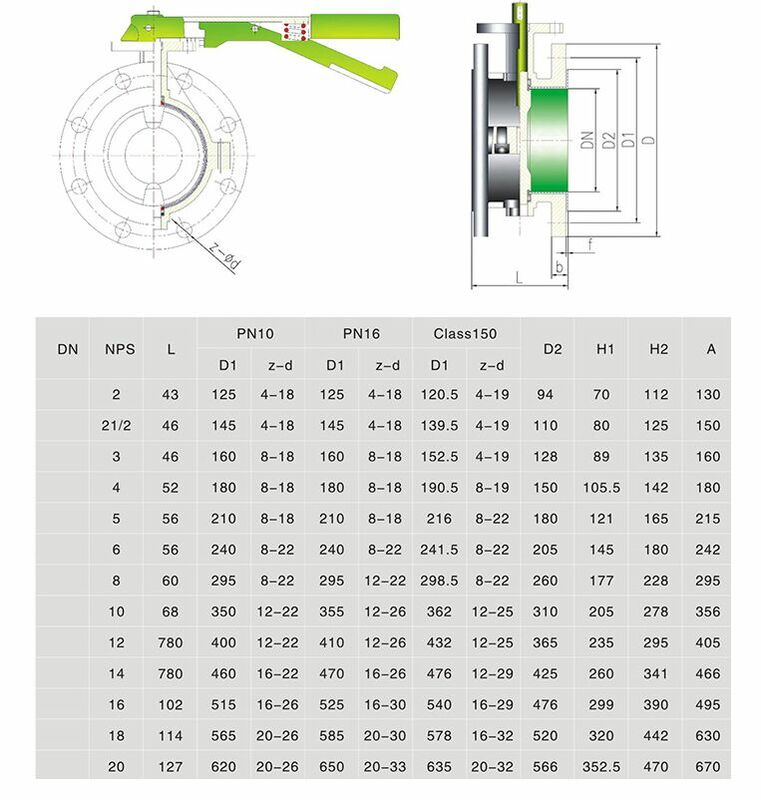 Looking for ideal FEP Flange Fluorine Butterfly Valve Manufacturer & supplier ? We have a wide selection at great prices to help you get creative. All the Pneumatic Fluorine Butterfly Valve are quality guaranteed. We are China Origin Factory of Pneumatic FEP Flange Butterfly Valve. If you have any question, please feel free to contact us.